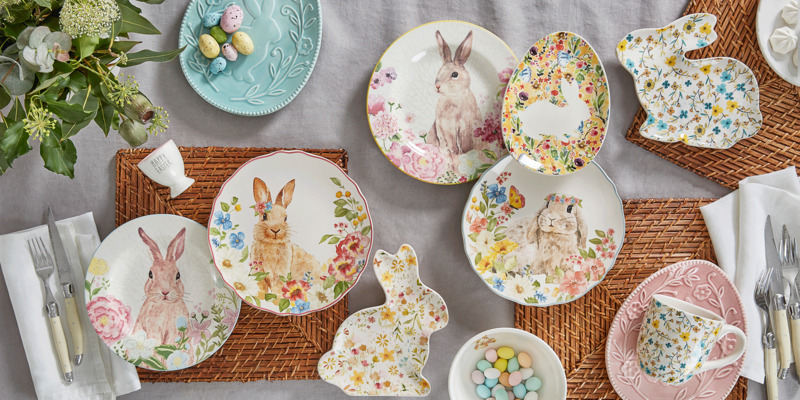 Until 3 March, receive 20% off full priced items, as well as 25% off Easter items. Offer exclusive to Bed Bath N' table Rewards members. 20% off full priced items excludes furniture, electrical and gift cards. Offers not available in conjunction with any other offer or promotion.